7/28: The Black Keys! Willie Nelson! Beer! 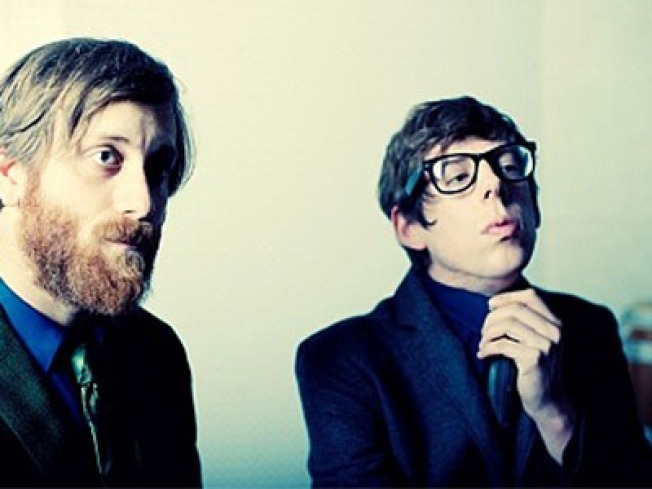 The Black Keys: Not slowing down. BUSY: And the Midweek Overachiever Award goes to: badass rock-and-rollers The Black Keys, who start off at Central Park SummerStage for their second night in a row with a show at 6:30PM (note: more tickets are expected to be released today), then beat it to Midtown’s Terminal 5 to play a full gig at 10PM (part of Spin mag’s 25th anniversary). As for the afterparty, you’ll have to find it yourself. HOPPING: It’s time for the cozy semi-annual sudstacular that is Good Beer at BAM, sponsored by Edible magazines, in partnership with the Good Beer Seal. More than a dozen local (and less local) breweries will pour, as you sup on eats from Fette Sau, Luke’s Lobster and more. Bonus: Home-brewing demo from Brooklyn Brew Shop! 4-8PM. AMERICAN BOY: …while Tom Petty & the Heartbreakers rock MSG from the earliest tracks to goodies off his latest, Mojo. 7:30PM.